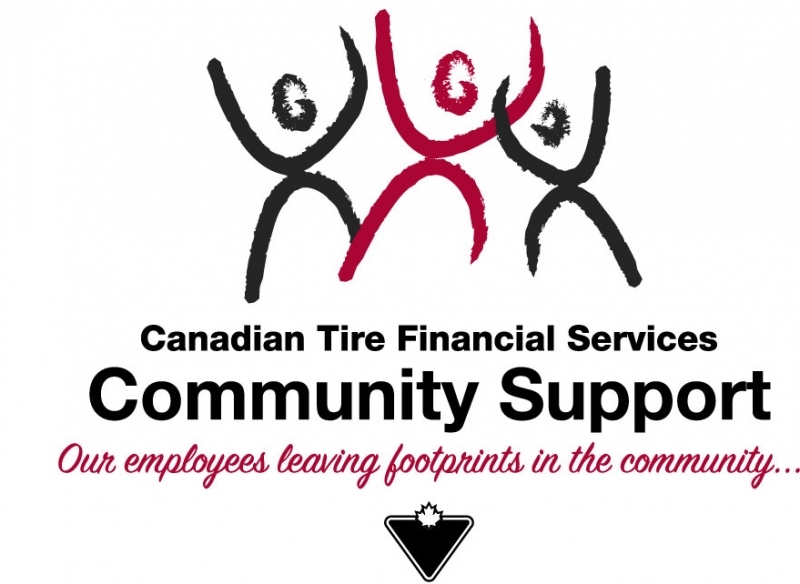 Canadian Tire Financial Services Community Support is funded jointly through employee "Dress Down" days and CTFS corporate support. Thanks to Canadian Tire Financial Services Community Support Committee’s sponsorship, we have been able to continue to offer parenting supports and programming at no cost to families in our transitional housing program and the community. Canadian Tire Financial Services Community Support is funded jointly through employee "Dress Down" days and CTFS corporate support. A committee comprised of CTFS employees representing the various communities in which employees live and work, allocates funds to assist many charitable organizations every year.